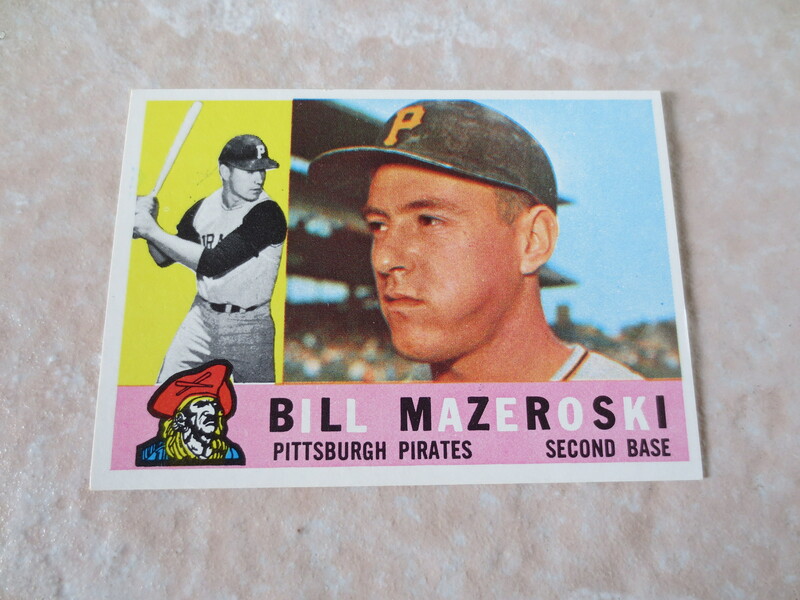 Lot Detail - 1960 Topps Bill Mazeroski baseball card #55 Hall of Famer A Beauty! 1960 Topps Bill Mazeroski baseball card #55 Hall of Famer A Beauty! 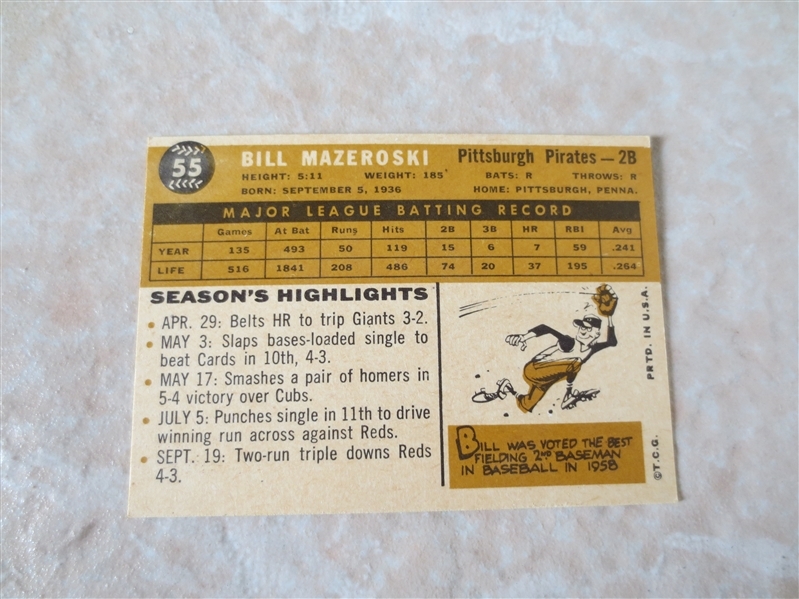 1960 Topps Bill Mazeroski baseball card #55 in beautiful condition. He is in the Hall of Fame.